Property 32: Awesome house, great location! Property 35: 4 Bedroom warm and spacious home on Rata Street. 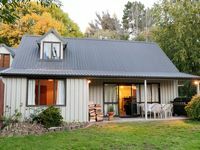 Located in the heart of Wanaka! 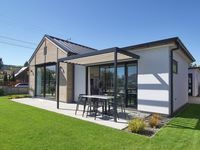 Property 47: Located in the heart of Wanaka! A very lovely property close to town. Very clean and well appointed. Good for up to 6 people. I would come again.